Get on the road to becoming a fully qualified and licensed race driver. 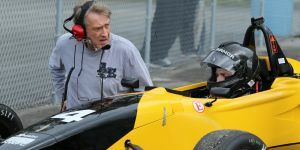 SCCBC’s race driver training course is the best in Western Canada and the most affordable in North America. Our 2018 driver training season is now complete. Our 2019 driver training will begin in March 2019. Visit our Driver Training page for more information or our Schedule page for our current race season schedule. 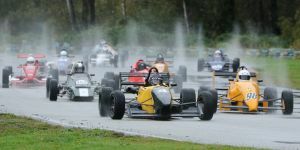 The final wheel-to-wheel road race event of the 2018 season was completed on Saturday and Sunday, October 13 and 14. We’ll be back in early spring 2019 with more of the best motorsport competition in Western Canada. For more information, stay tuned to our Schedule page.